This is the most recent information about Badfinger that has been submitted to amIright. If we have more information about Badfinger, then we provide a link to the section where it appears (the actual page whenever possible). Originally called "The Iveys" after a street in Swansea, Wales. Once the band was signed to Apple Records by The Beatles the band took the opportunity to change their name. 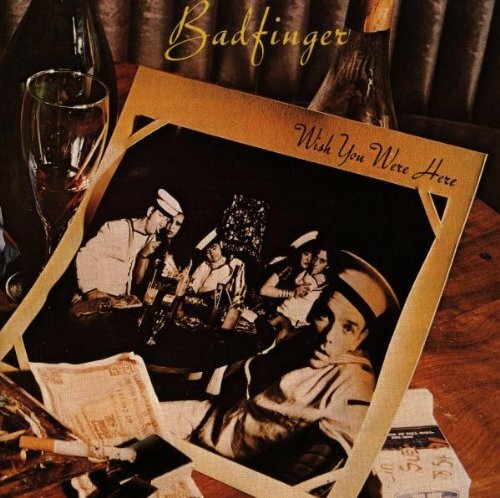 The name "Badfinger" was derived from "Bad Finger Boogie," the working title of The Beatles' "With a Little Help from My Friends". Submitted by: Robert D. Arndt Jr.
"No Matter Hat" originally "No Matter What"
"Come And Get Fit" originally "Come And Get It"
"Baby Blume" originally "Baby Blue"
"Come And Get Lit" originally "Come And Get It"
"Come And Get Zit" originally "Come And Get It"
"Come And Get Hit" originally "Come And Get It"
There are additional Badfinger song titles with a letter added available. "Day After May" originally "Day After Day"
That would be June 1st? 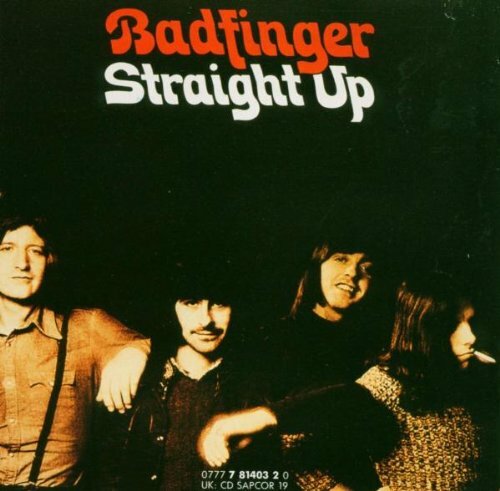 "Come And Pet It" originally "Come And Get It"
"Comb And Get It" originally "Come And Get It"
"Come And Set It" originally "Come And Get It"
"Come And Get In" originally "Come And Get It"
There are additional Badfinger song titles with a letter changed available. Tribute to Land O Lakes enhanced with HandFarts. 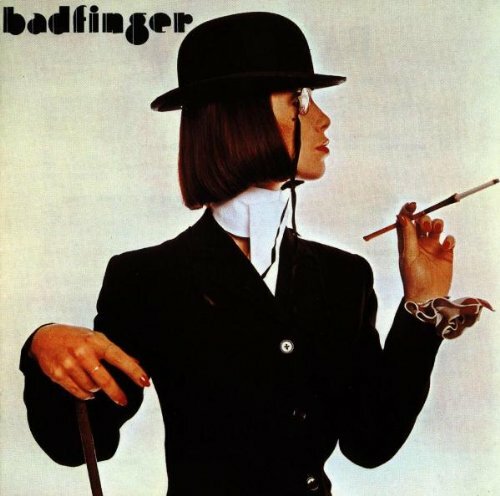 There are additional Badfinger song parodies available. Adds little to first name that we wouldn't have suspected already! There are additional Badfinger Combined Groups that haven't been done yet available. Be a part of it, girl. There are additional Badfinger misheard lyrics available. OD'd on my complimentary Volume 1 of Encyclopedia Britannica. If you want it, here it is. Come and get it. No matter what you are. The bride of Frankenstein, maybe? A badger with fins? Bizarre! There are additional Badfinger Band Name Anagrams available. "Ran To Matthew" originally "No Matter What"
"Die, Con" originally "No Dice"
"Icon Ed" originally "No Dice"
What kind of icon is Ed? 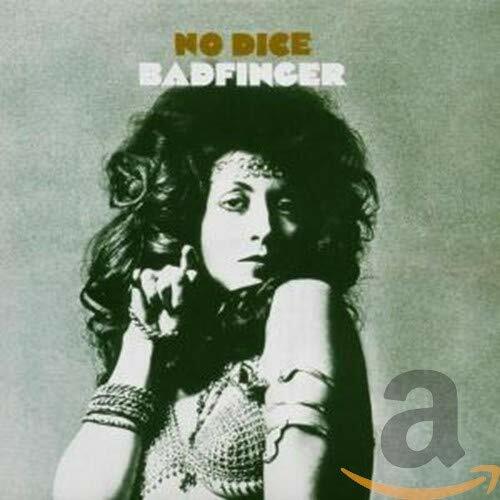 "Don Ice" originally "No Dice"
"Do Nice" originally "No Dice"
There are additional Badfinger Song Title Anagrams available. The shortest song from 'Straight Up'. 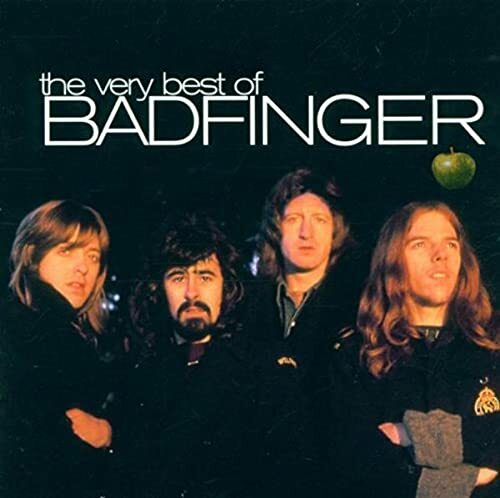 That album, according to Rolling Stone critic, has referred to it as "Badfinger's power-pop apex". I Can't live, if living is without you. I can't live, I can't give anymore! What makes it more depressing is that both Ham and Evans who founded this band killed themselves later on.